The 7×7 ASK SEEK & FIND Gift Box Project is another charity within the ‘LOVE WAREHOUSE’. 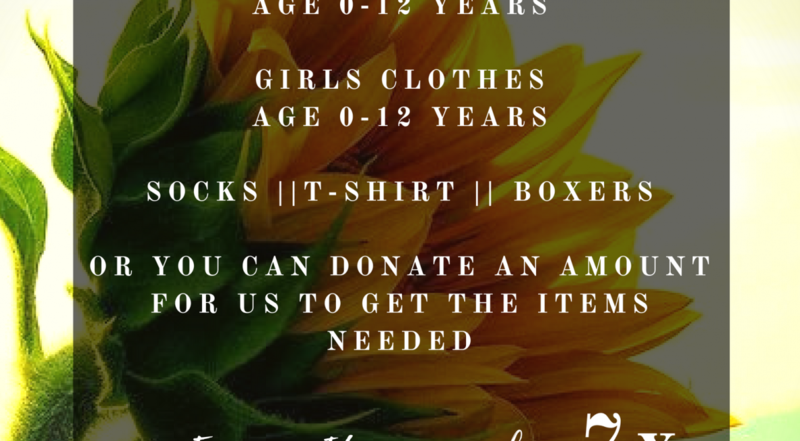 This Project came into existence through the “LOVE WAREHOUSE” Clothes drop off which is held at least three times a year. 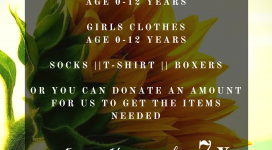 We regroup and distribute the clothes amongst our database of children in orphanages, families with monthly difficulties to make ends meet and the homeless. 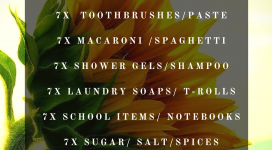 In preparation for the new school year we also provide basic need items. The above-mentioned target groups on which we focus are also in the Netherlands. 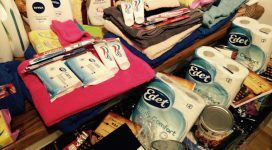 We have been in contact with a group of these people that their stories about their daily activities has made a difference and become a Voice of change. The strength that we observed in them despite their shortcomings to see life from a positive side, made enormous impression on us. This perseverance encouraged us as the Brighter Day Foundation to do even more through this project. We therefore, gave birth to the “7×7 ASK SEEK & FIND GIFT BoX” project. 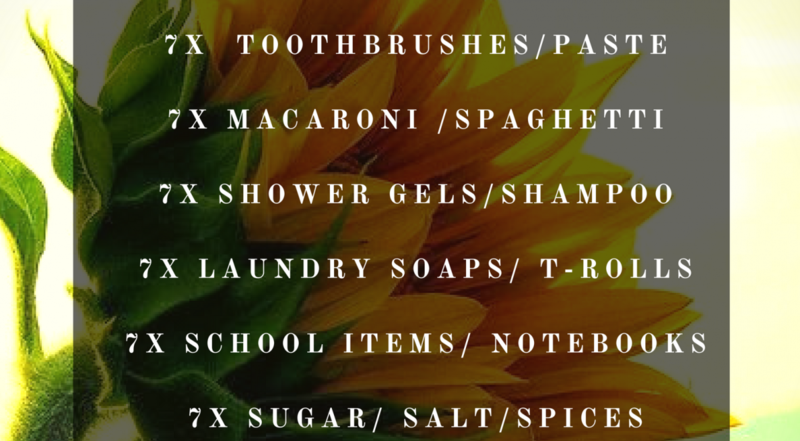 Three times a year we want to be a blessing to seven households with seven packages of various items. The households are nominated by various people from the community, family members, teachers, etc. who believe the selected household deserves a Gift Box filled with LOVE. If you want to help us with this project please contact or send us an email.